Clans of Intrigue is a 1977 Hong Kong wuxia film adapted from Fragrance in the Sea of Blood of Gu Long's Chu Liuxiang novel series. 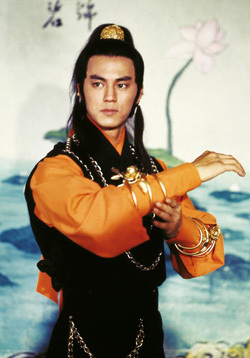 The film was directed by Chor Yuen, produced by the Shaw Brothers Studio, and starred Ti Lung as the lead character. It was followed by Legend of the Bat (1978) and Perils of the Sentimental Swordsman (1982). That's Yue Hua acting as No-Flower Monk.